This case study exemplifies the application of key legislative requirements for eligible R&D activities as they apply to relevant activities in the film and media industry. ViewLine Productions (ViewLine) is an American, full-service media company specializing in film production and interactive media integration. As part of the film and media industry, ViewLine Productions is constantly focusing on new product development to remain competitive in the field. It is regularly conducting R&D activities to come up with new technologies to produce the highest quality media products. 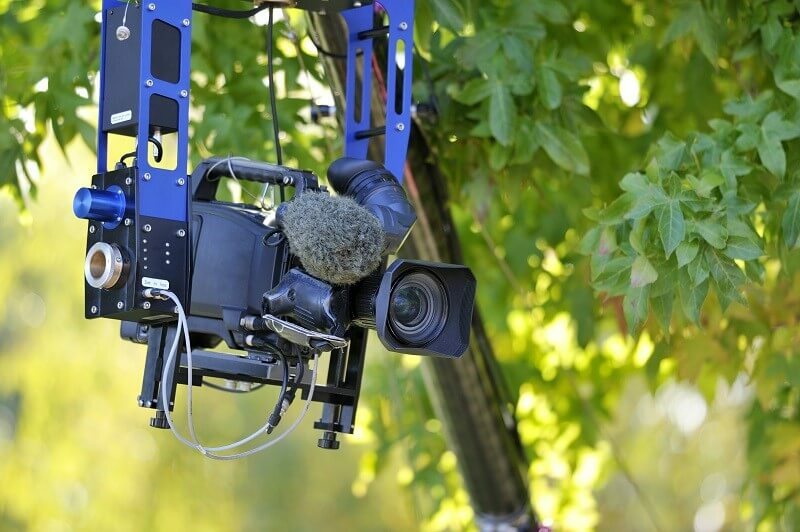 To keep up with client demand and the competitive nature of the industry, ViewLine Productions began to reinvent their equipment to produce highly innovative products, special effects and alternative delivery channels. ViewLine Productions had never claimed the R&D tax credit before, and was unaware that it was performing qualified research and development. To be eligible for the credit, ViewLine had to satisfy four main criteria, known as the 4-Part Test. After consulting a specialist, ViewLine realized it was eligible for the Research and Development Tax Relief Scheme. Improving web-based systems and interactive media. ViewLine claimed the federal R&D tax credit and was granted more than $150,000 in credits. A sustainable methodology was also established to help the company identify, document and substantiate eligible R&D projects and costs on an ongoing basis. What records and specific documentation did ViewLine Productions keep? By having these records on file, ViewLine confirmed that it was “compliance ready” — meaning if it was audited by the HMRC, it could present documentation to show the progression of its R&D work, ultimately proving its R&D eligibility.